We service and repair any watch brand, and provide free quotes on all work. 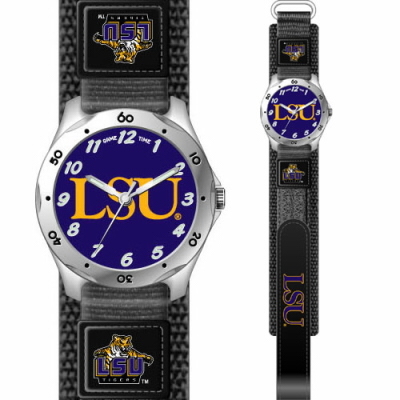 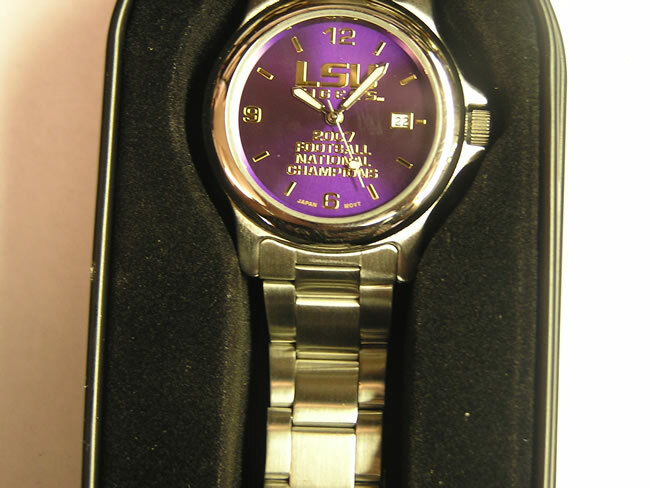 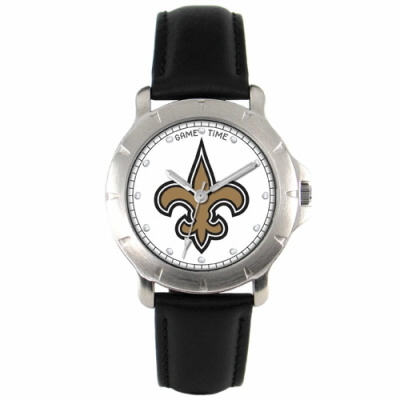 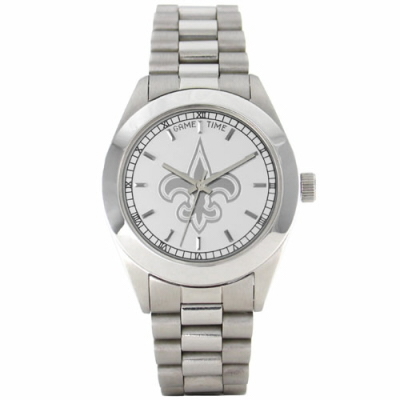 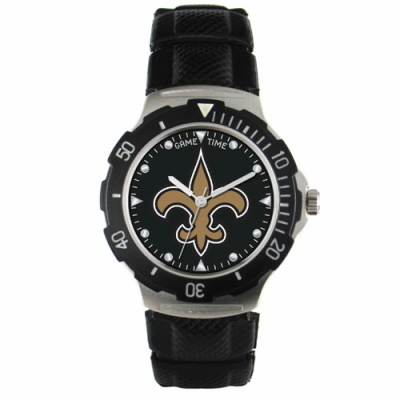 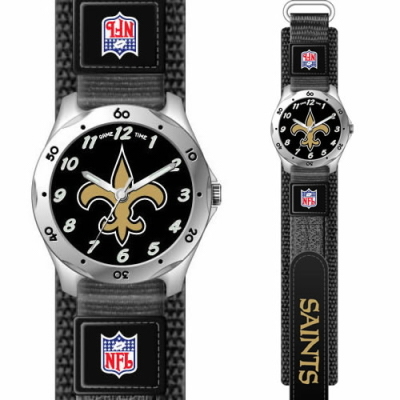 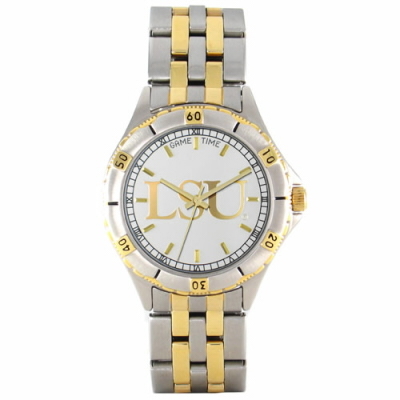 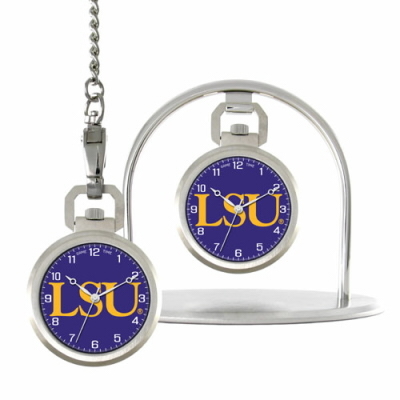 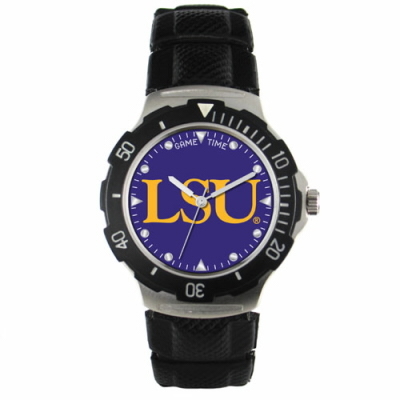 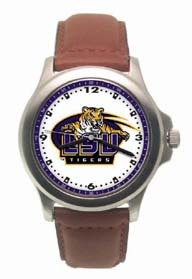 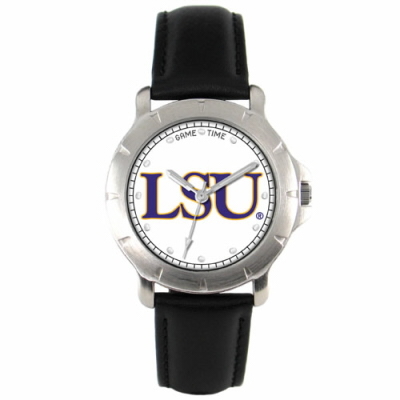 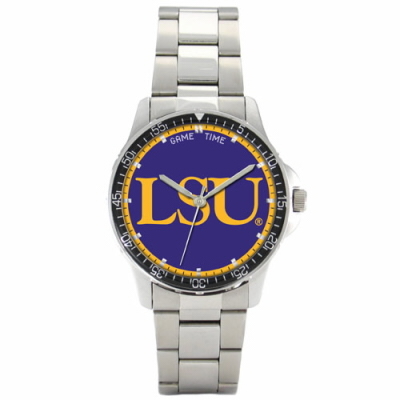 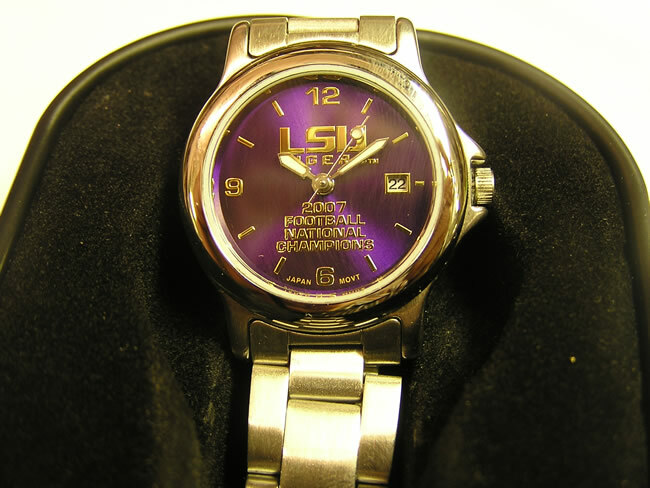 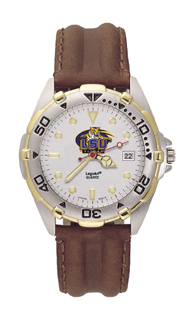 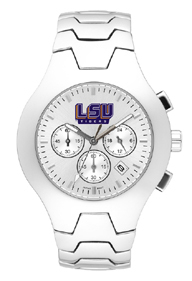 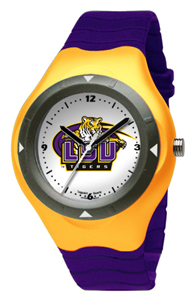 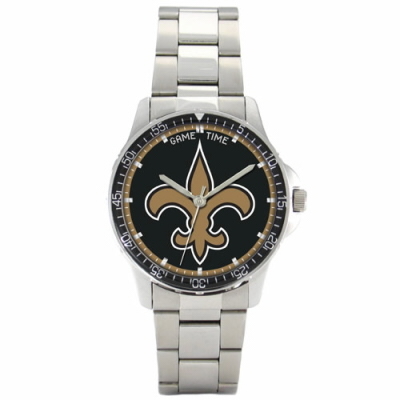 Our showroom display features only LSU and New Orleans Saints watches in stock. 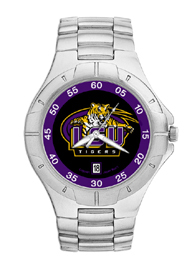 These same designs are available in all collegiate and professional sports logos. 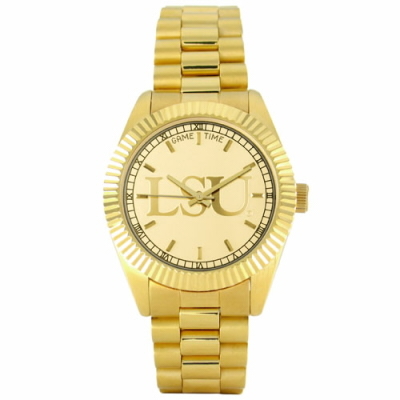 We can also special order some watches including Rolex and custom designed. 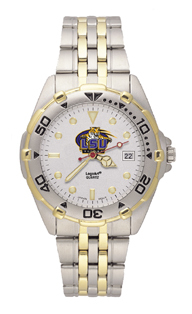 NEW CHAMPIONSHIP WATCHES ARE HERE!